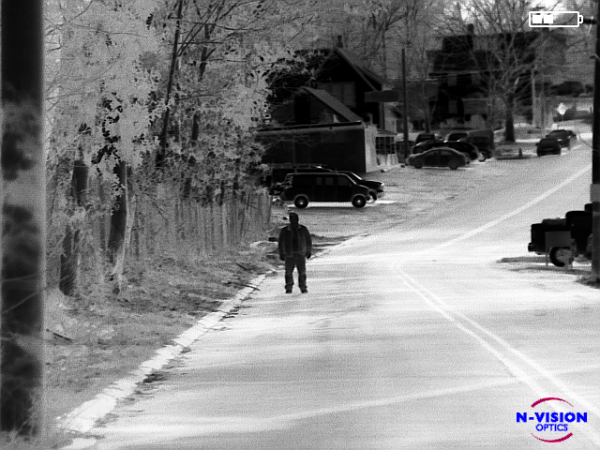 The N-Vision Optics HALO Thermal Scope comes equipped with state of the art 12 micron 640 x 480 thermal sensors offering outstanding image clarity and extended detection ranges. 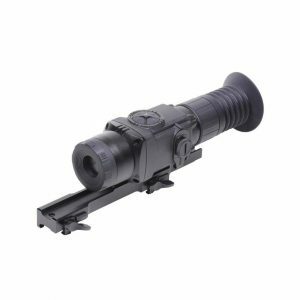 Built with a rugged composite housing and high end anti-reflective (AR) coated, high speed germanium optics, HALO Thermal Scope is the ultimate solution for the serious hunter, operator, or shooting enthusiast. 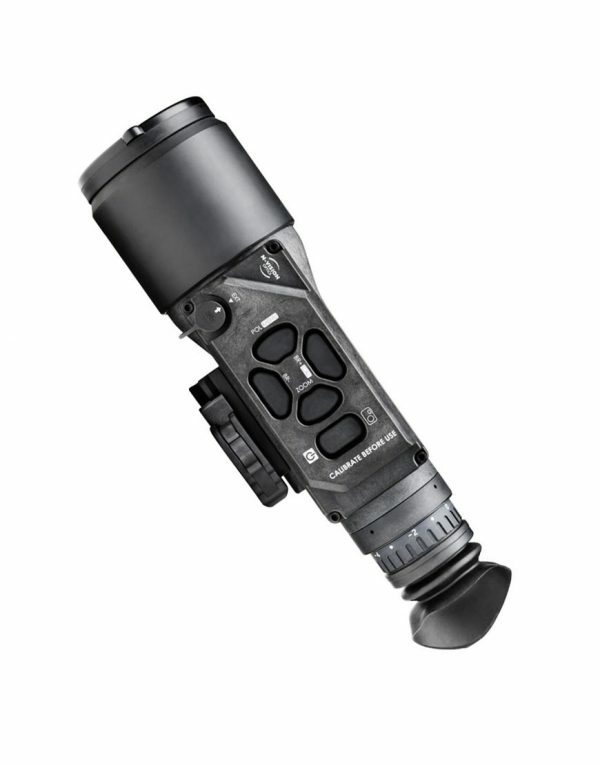 HALO Thermal Scope features long lasting battery life, a waterproof housing, 60Hz refresh rate, digital zoom, and most impressively, unique Region of Interest (ROI) Optimization that enhances image clarity at your point of aim. 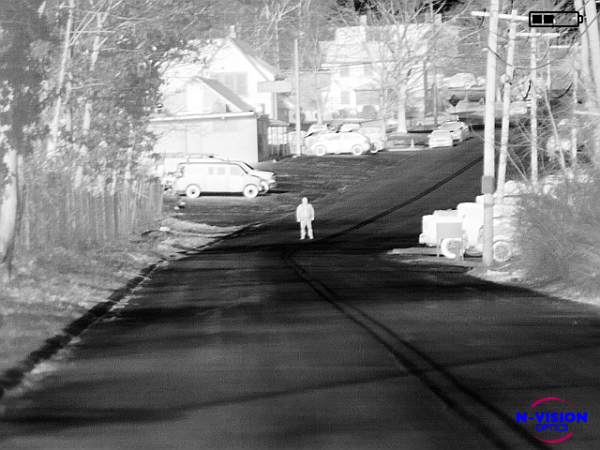 Unlike comparable thermal scopes, HALO Thermal Scope allows the user to pre-set the desired size of interest in ¼, ½, or full screen modes. Additionally, HALO Thermal Scope supports four unique reticles allowing shooters to customize their shoot by saving multiple reticle options and zeroes. 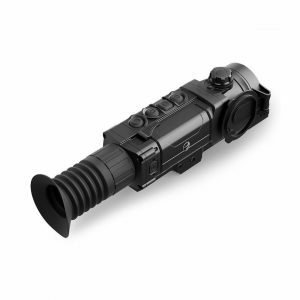 HALO Thermal Scope also provides four advanced polarity modes: white hot, black hot, black edge detect, and white edge detect. HALO Thermal Scope is a lightweight, compact, wide field of view thermal scope designed for short to medium range shooting. 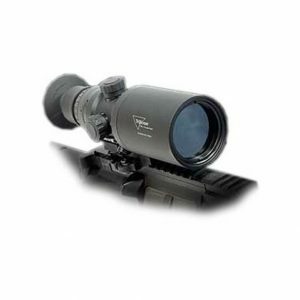 Weighing in at only 480g, HALO Thermal Scope features a 25mm F1.1 objective lens with a wide 18° x 14° field of view. HALO is the perfect thermal scope for mid-range target engagement and scanning.